What is the late Fees for not filing GSTR 3B on due dates ? 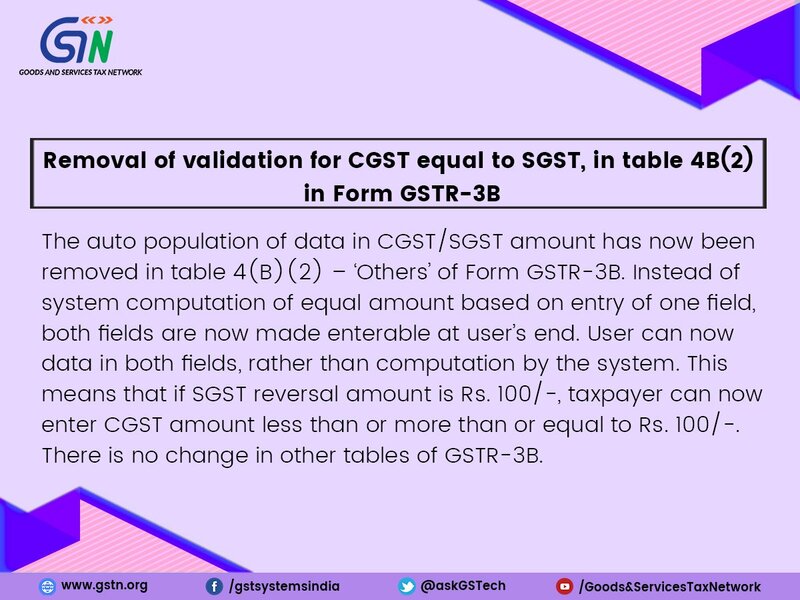 GSTR 3B FAQ : updated ! How to rectify errors done while filing GSTR 3B ? How to make Adjustments in GSTR 3B ?